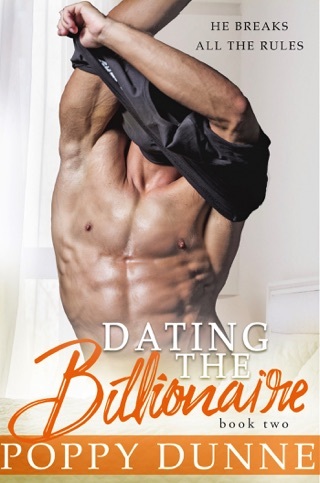 This is the first book in the Dating The Billionaire Series by Poppy Dunne. It was a good read on book 1 - hoping the other books in this series is more “I just can’t put this book down” type of read. But it does have a great base to start with. Dahlia Rossi is a matchmaker with a bunch of special rules for her clients to follow. Jack Carraway is the man that makes Dahlia forget the rules.